In addition to some of the very best scenic diving, WaveDancer was designed and is equipped to provide technical wreck diving on the many sites within easy reach of her extended range. We have been taking Technical Divers to the many wrecks located around the Berwickshire coast for several years. This has been mainly during the week as Wavedancer was always busy in the Marine Reserve at weekends. With the introduction of Wavedancer II, we now offer Technical Diving trips every day, including weekends, to any wreck of choice between the Firth of Tay and the Farne islands. 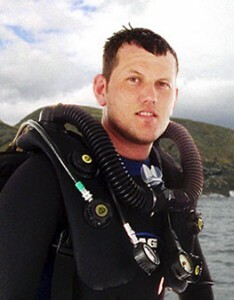 2014 saw the wider launch of scheduled dives to suitably qualified technical divers. 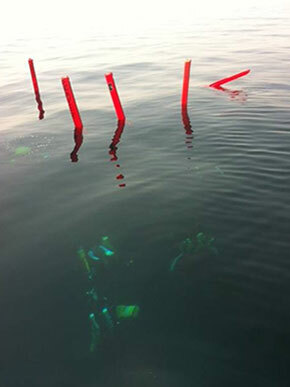 Recent marine surveying has opened up a number of deep wrecks offshore from Eyemouth. These present an opportunity for excellent diving for the Technical Diver. 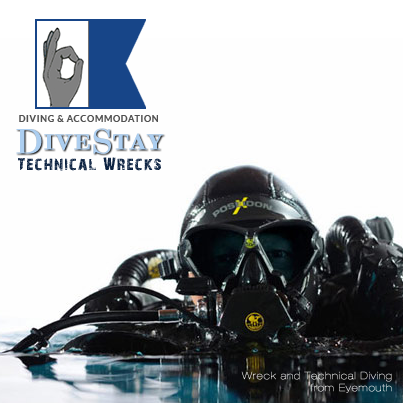 Technical Diving is best planned in detail. Please contact Gary (0796 605 2614) for more information. We also offer an exciting programme of diving with individual spaces. Sign up for our newsletter to be first to know where we’re diving and for last minute availability.